Photos and impressions from Istanbul. 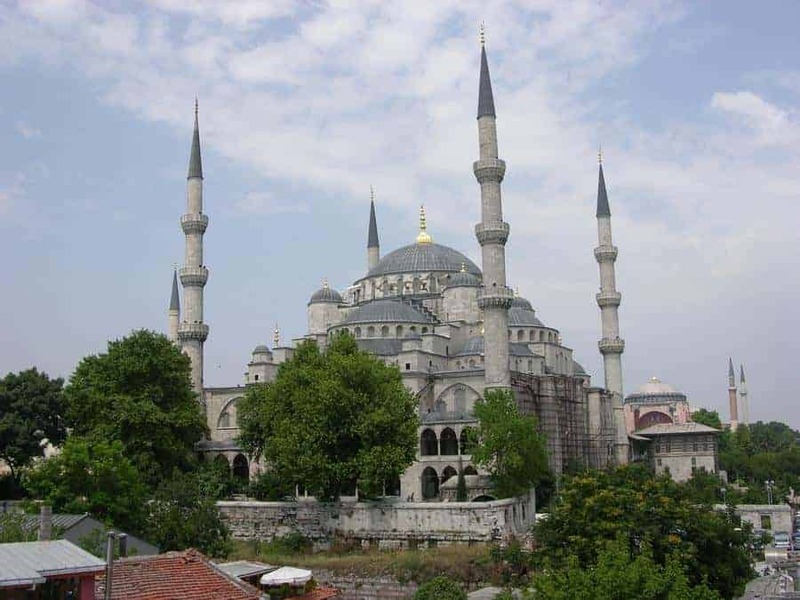 The Blue Mosque – Sultan Ahmet Mosque From a travel in 2005. The Dolmabahce Palace in Istanbul was rebuild by Sultan Abdulmecid in the mid 19th century. 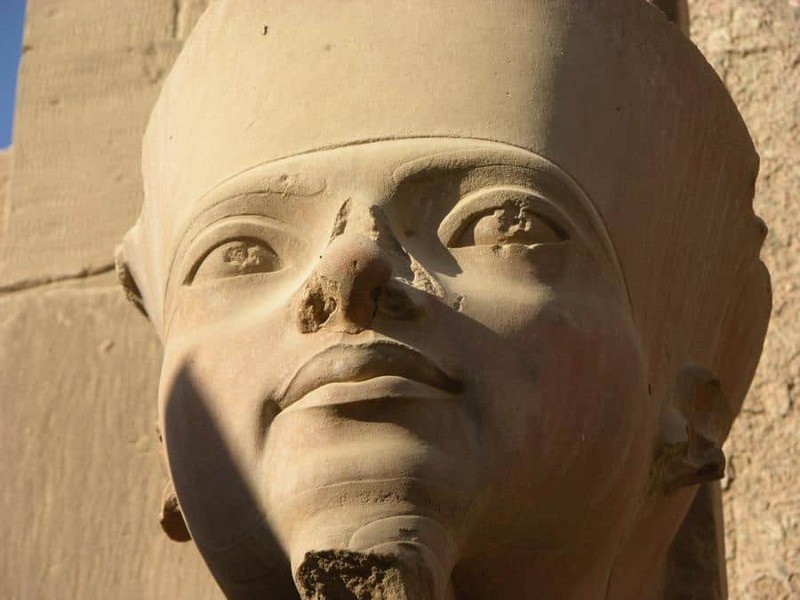 The palace is a symbol of the Ottoman Empires magnificence and decadence. Mustafa Kemal Ataturk, the founder of the Turkish Republic, died in his bedroom here in 1938 From a travel in 2005. 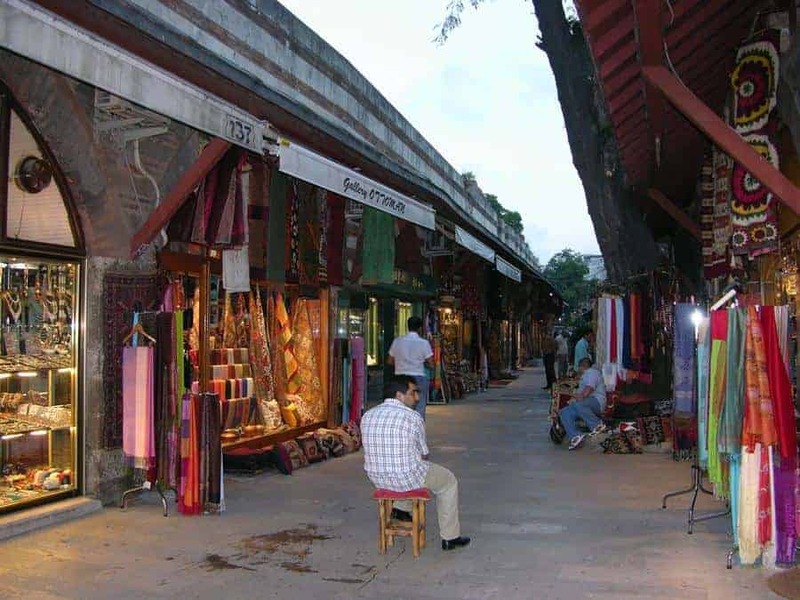 The Arasta Bazaar is located in Sultanahmet besides the Blue Mosque. The place also includes Istanbul Mosaic Museum with ancient mosaics from the 6th century. Most of the shops in the Arasta Bazaar are selling Oriental rugs and textiles. Arasta Bazaar, Sultanahmet Istanbul From a travel in 2005. Grand Bazaar The Grand Bazaar is one of Istanbul’s most famous tourist attractions. More than 250.000 people visit the bazaar each day in the tourist season. 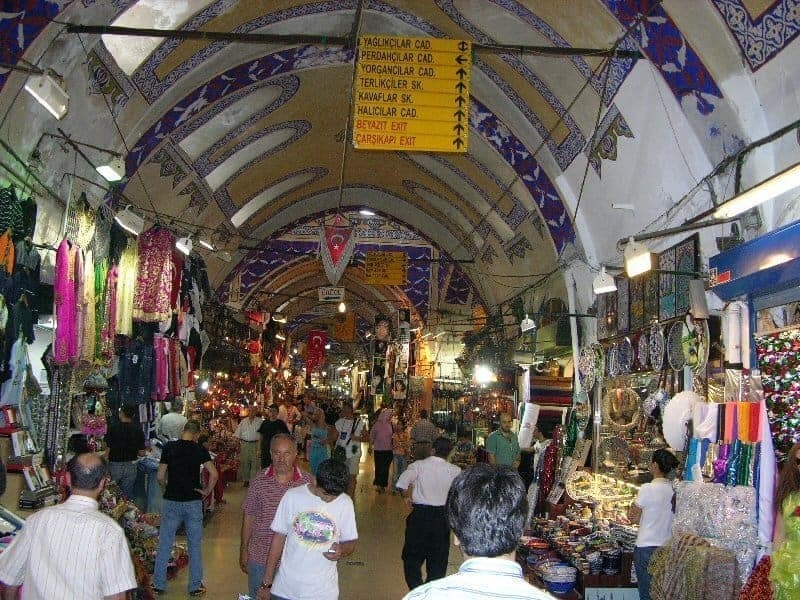 Istanbul’s covered bazaar – the Grand Bazaar Carpet shops From a travel in 2005. 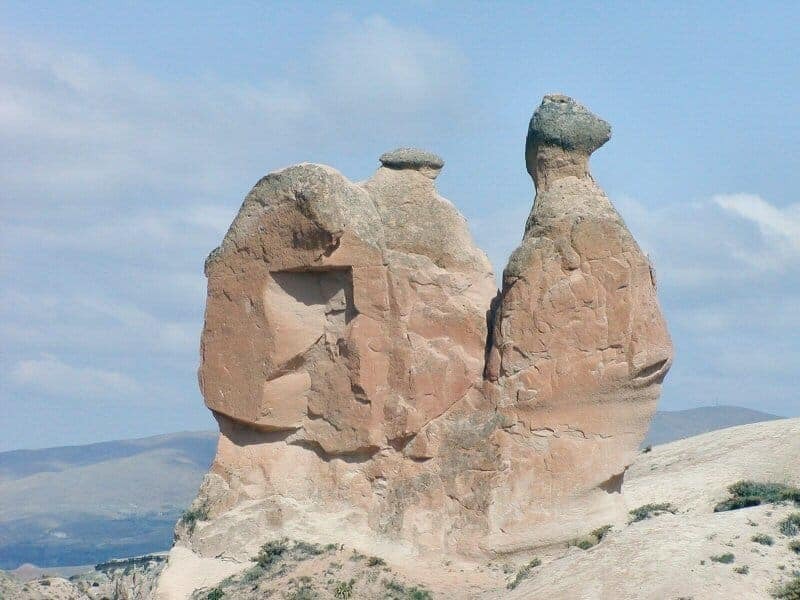 The strange landscape in Cappadocia is formed by erosion of volcano tuff. Photos from a travel in Turkey April 2002. The water from a hot spring with large content of chalk gives this natural site a white look like a snow landscape. 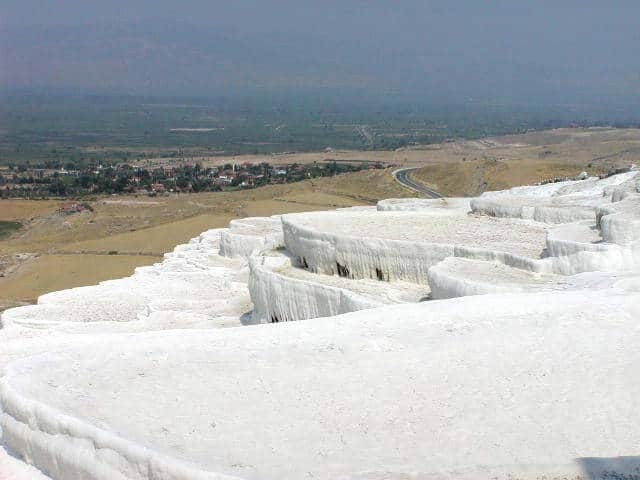 That is the reason why Pamukkale is also called “the cotton castle”. 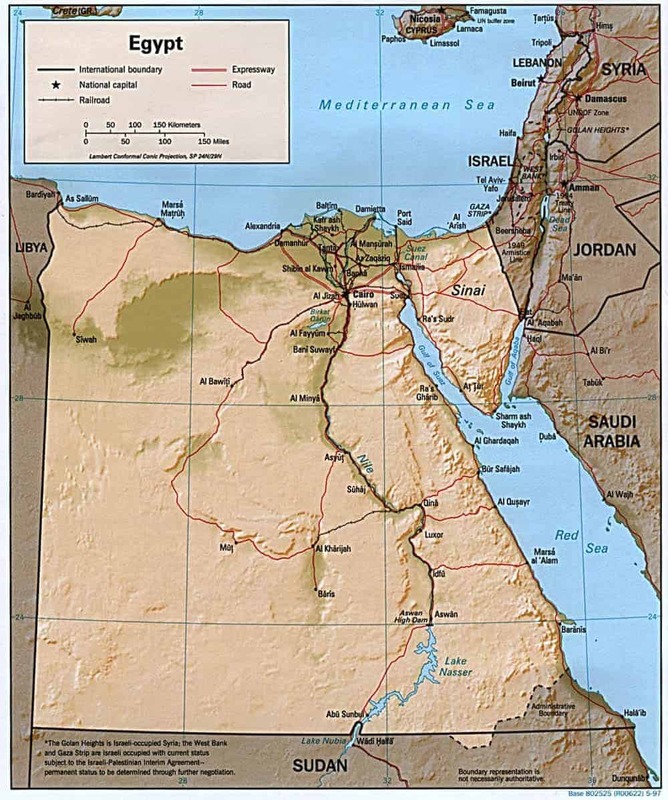 From a travel in 2001.